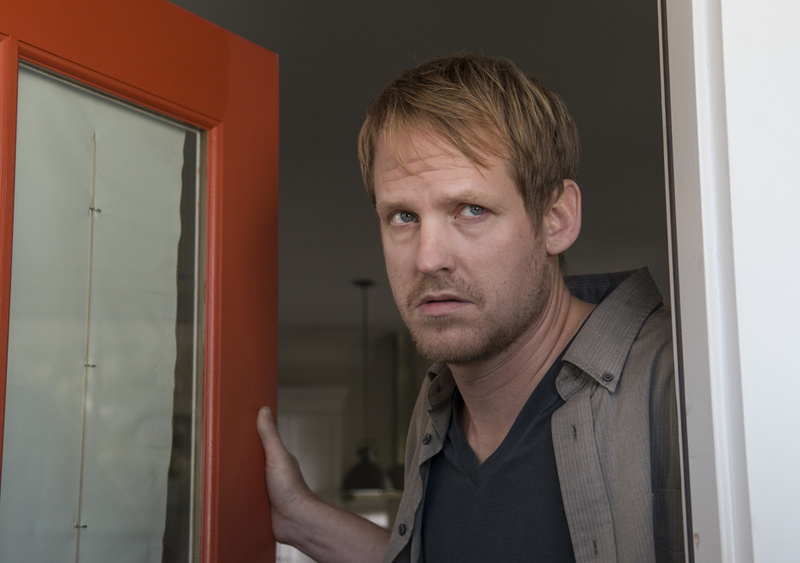 Here’s part 2 of our annual season wrap-up crossover with Jason and Karen from The Walking Dead ‘Cast. 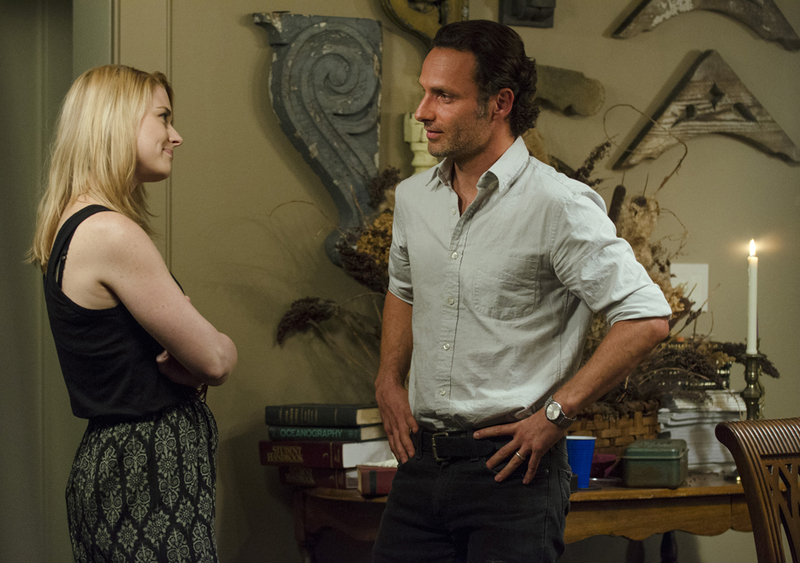 We count down our top 10 “stuff and things” from season 5 of The Walking Dead. This year we did #10 to 6 on their show, and #5 to 1 on ours. Make sure you check out www.walkingdeadcast.com, or find them on iTunes for the first half. Thanks for listening! Here’s our feedback episode for the season 5 finale, “Conquer”. How great was it to see Morgan again? 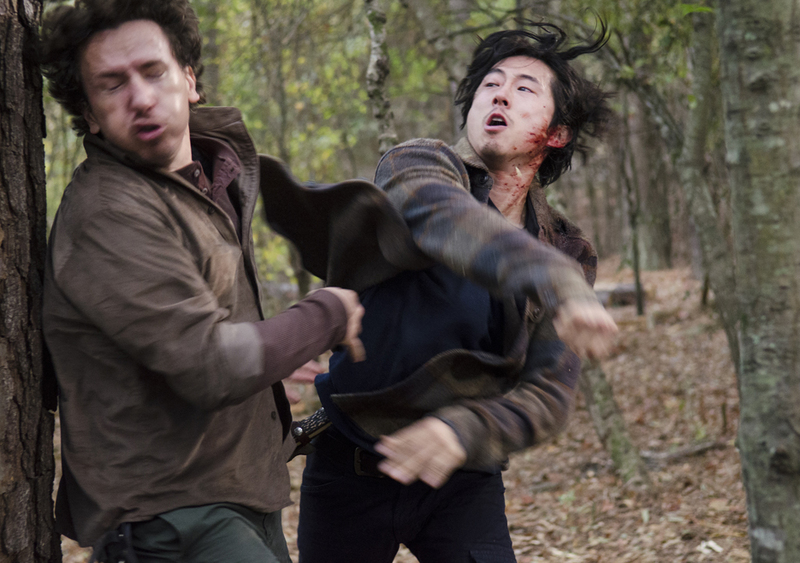 Was Glenn right for not killing Nicholas? Did Norman Reedus punk all the fans? Tune in for the answers to these questions, plus a whole lot more. 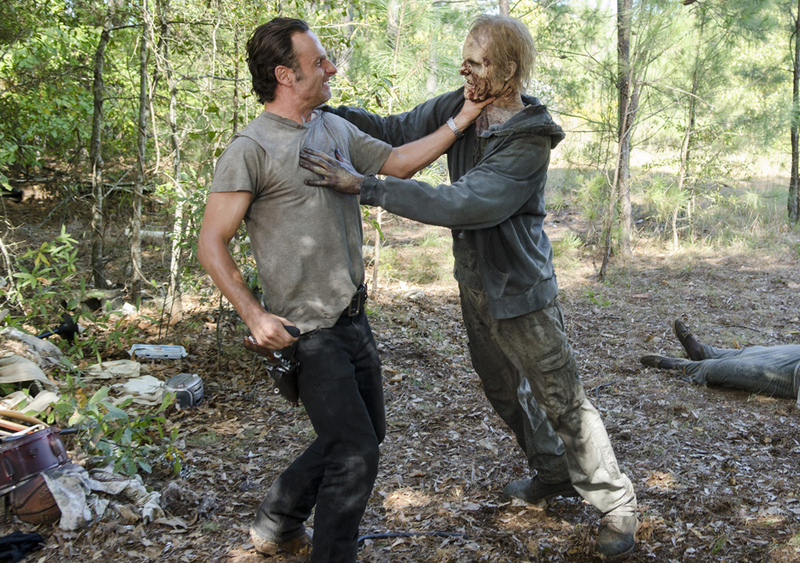 Also, you won’t want to miss Jason and I performing a scene from The Walking Dead. 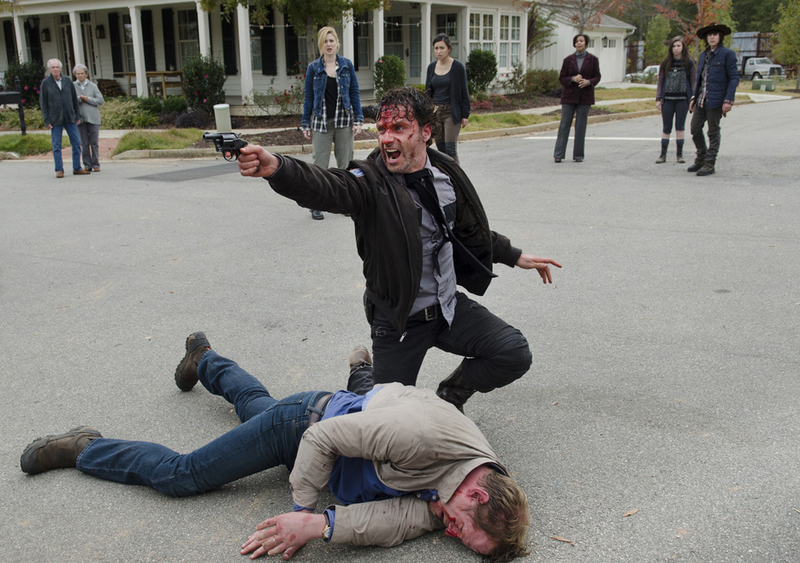 Here’s our podcast for the season 5 finale, “Conquer”. We recap this entire super-sized episode, and read your Holy Crap!? Did you see that? moments. Remember, our record-your-favourite-scene contest is ending this Wednesday, April 1st at 11:59pm. Send in your entries before the deadline! Here’s our feedback podcast for season 5 episode 15, “Try”. 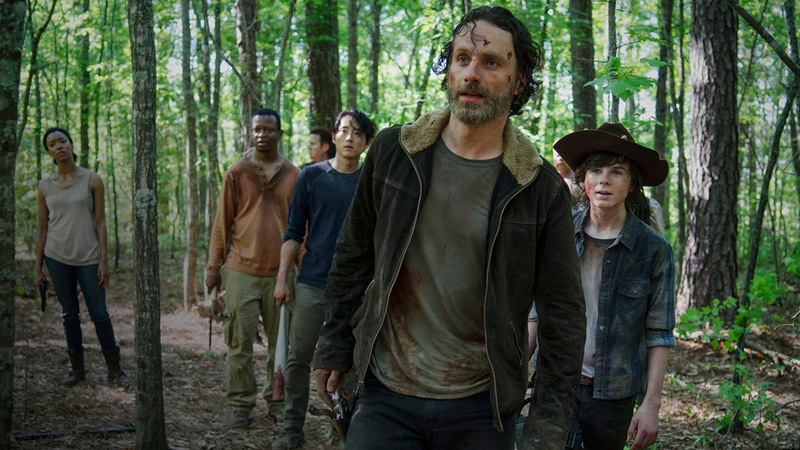 How does The Walking Dead relate to Paradise Lost? Does the show need to slow down and become more of a human drama? Does Jason take a cow’s opinion? Tune in for the answers to these questions and lots more! Here’s our podcast for season 5 episode 15, titled “Try”. As usual we recap the entire episode, and read your Holy Crap!? Did you see that? moments. Please don’t forget to vote for us in the Podcast Awards! 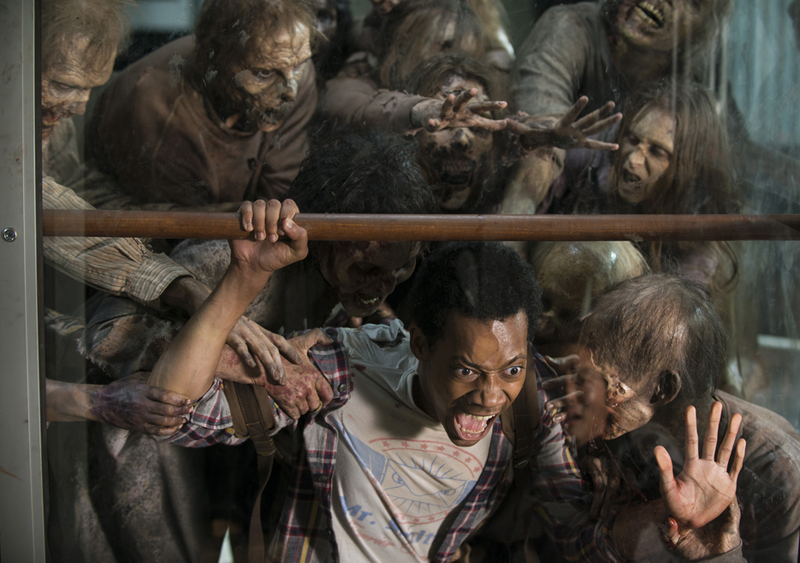 Visit http://www.podcastawards.com and select “The Talking Dead” in the Entertainment category. It’s our feedback show for season 5 episode 14, “Spend”. Could Pete be the victim of abuse? Can Father Gabriel relieve his guilt by turning his back on the group? How come you can’t include a subject with a phone call? Tune in for the answers to these questions and more. 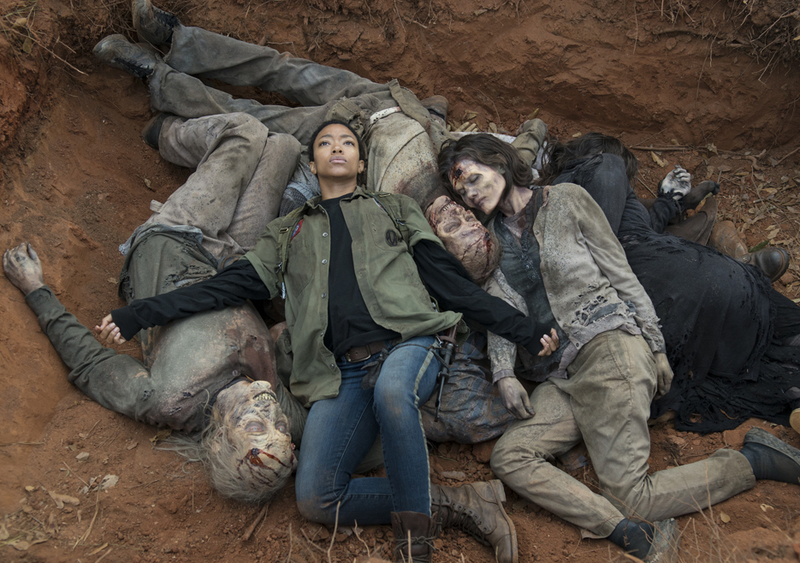 This week on the podcast Jason and I recap season 5 episode 14, “Spend”. Tune in for that, plus all your Holy Crap!? Did you see that? moments. Here’s our feedback show for season 5 episode 13, “Forget”. Can we get an expert opinion on the walls around Alexandria? Was Carol smart for stealing that second piece of chocolate? What’s Jason’s pro-tip for talking to police? Tune in for the answers to these questions and a whole lot more. Thanks for listening! Please help us win a Podcast Award. Visit www.podcastawards.com and vote for “The Talking Dead” in the Entertainment category. Remember to check your email to validate your votes, and submit a vote every day. Thanks! 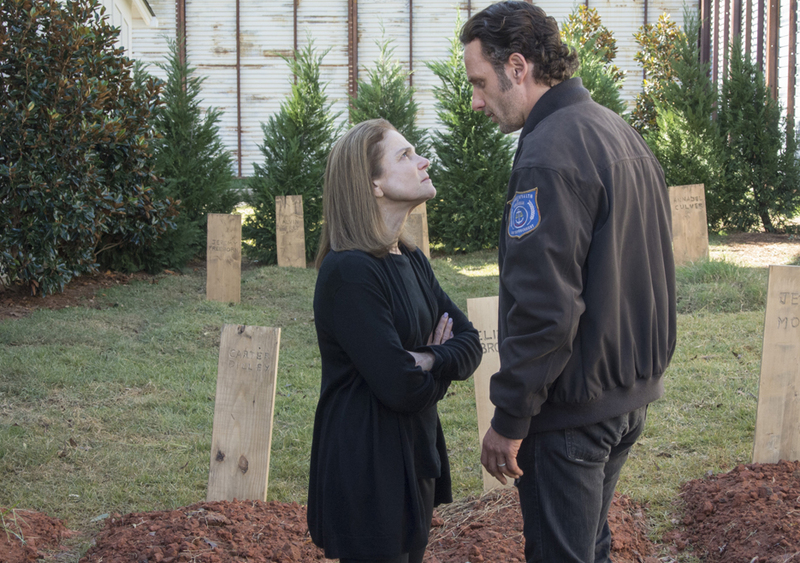 On this podcast Jason and I recap and discuss season 5 episode 13, titled “Forget”., and we read your Holy Crap!? Did you see that? moments. Also please don’t forget to vote every day for us at the Podcast Awards! Here’s our feedback show for season 5 episode 12, “Remember”. 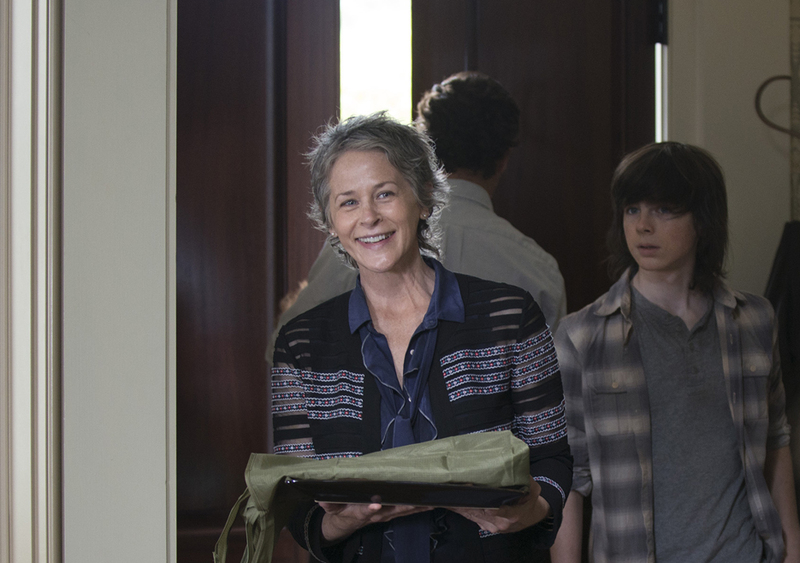 What’s Carol up to? Do the Alexandrians have an ulterior motive? Why does Jason know so much about teenage girls? Tune in for the answers to these questions and more!